Firefox Quantum installs reach 170 million: According to Mozilla, the Firefox Quantum is Firefox’s fastest update to reach 100M+ installs. As of publishing this article, the total number of installs have crossed the 170 million mark with the browser seeing about half a billion hours of use every day. More and more Chrome users are switching to Firefox Quantum: According to Mozilla, since the launch of Firefox Quantum, they have observed a 44% rise in downloads from people who are using Chrome. Firefox Mobile is seeing a huge growth since the launch of Firefox Quantum: Although Firefox Quantum is a desktop only update, its success is also trickling down to Mozilla’s mobile apps. According to the company, Firefox for Android and iOS has shown a 24% increase in installs, and Firefox Focus showed a 48% lift in installs. Screenshot became an instant hit: One of the newest feature added with the Firefox Quantum update was the ability to take instant screenshots using the integrated screenshot tool. Mozilla shared that the tool has become an instant hit as over 30 million screenshots have been taken using the tool. From what Mozilla has shared, its evident that the updated Firefox Quantum browser has become a huge success for the company. Even I personally used the browser and really liked it. That said, my main concern while trying out this browser was the lack of extension or add-on support as the new code used rendered the legacy add-ons useless. 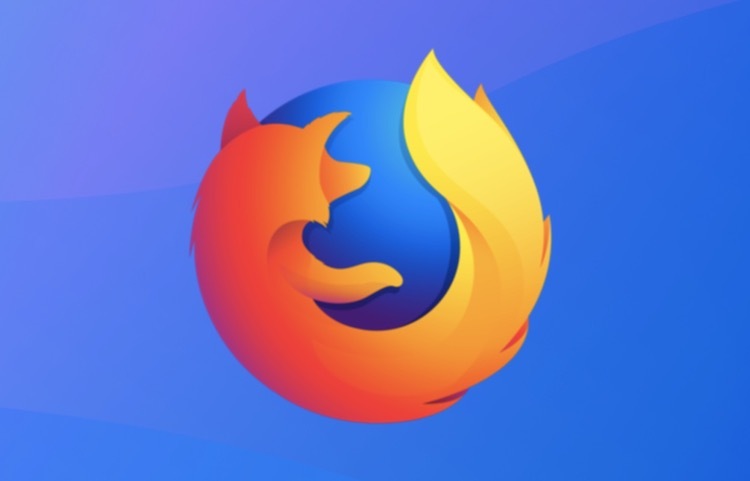 However, I am much relieved now as Mozilla also mentioned that there are more than a thousand new add-ons for its Firefox Quantum browser with the number increasing day-by-day. The bottom line is that the Firefox Quantum browser is really good and the aforementioned numbers are a testament to that. Although I still couldn’t make the switch completely (I am too deeply involved with Chrome to ever switch), our own Akshay Gangwar did take the leap of faith. If you have not tried Firefox Quantum yet, I strongly urge you to download and use the browser and see for yourself if you like it or not.